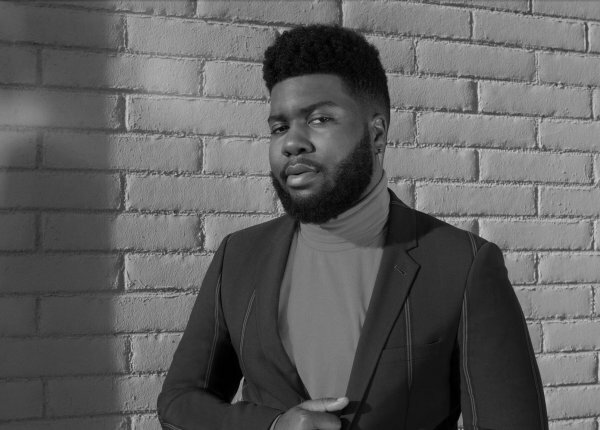 Khalid Robinson, known mononymously as Khalid, is an American singer and songwriter from Fort Stewart, Georgia. He is signed to Right Hand Music Group and RCA Records. 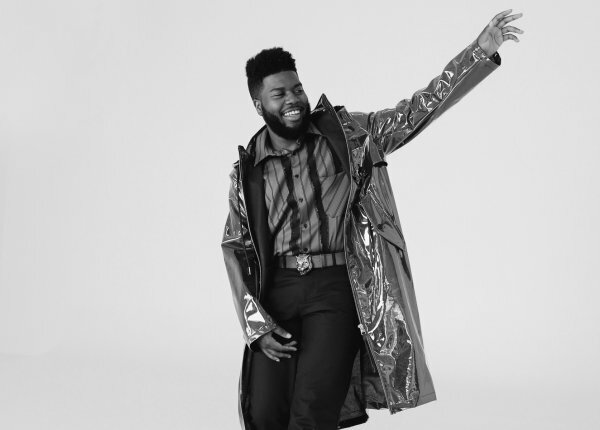 Khalid at Qudos Bank Arena, Sydney (All Ages) - 2nd Show Added!